Number of sheets: 102 fol. Date of writing: Main text: ca. 1470; Prolog addressed to King Matthias: ca. 1480? Scriptor: Probably a Hungarian scriptor who had worked in the vicinity of Iohannes Vitéz and Regiomontanus. 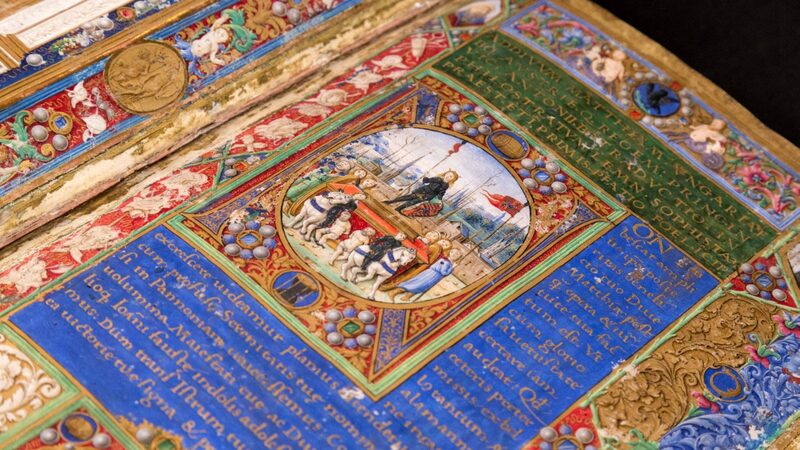 He was the scriptor of another Regiomontanus manuscript (Venice, shelfmark) as well. Place of illumination: f. 1r: Buda; f.3r Buda? Date of illumination: f. 1r: ca. 1480; f. 3r: ca. 1480? Ca. 1470? 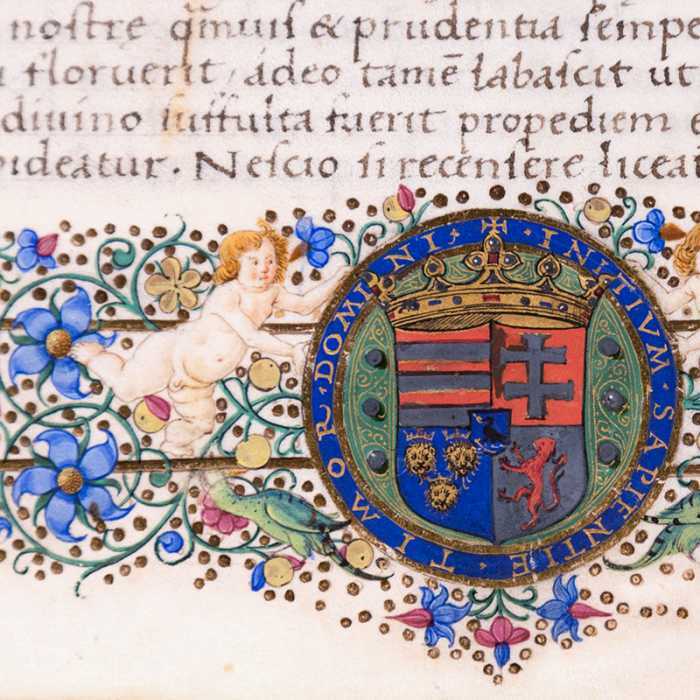 Possessor, provenience: King Matthias Hunyadi; Imperial Court Library, Vienna; in line with the Venice Agreement (signed on November 27, 1932), it was returned to National Széchényi Library.